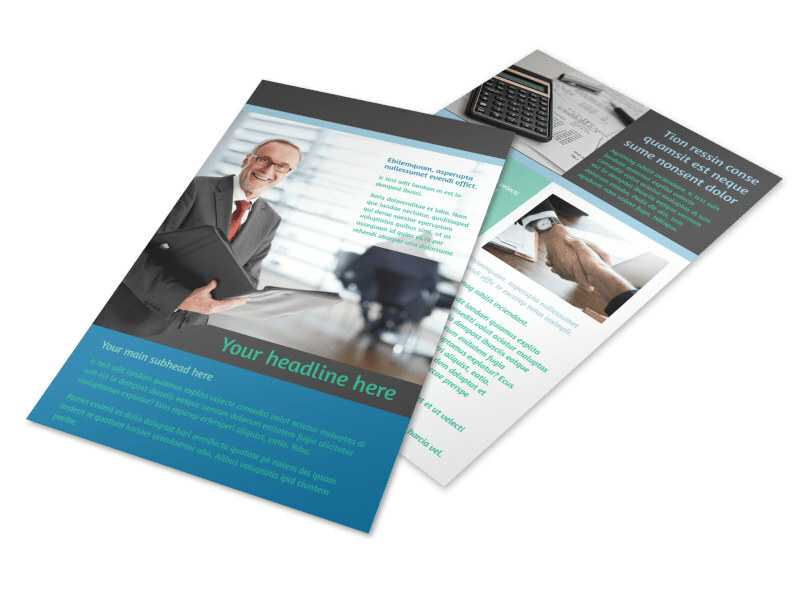 Customize our Bookkeeping Flyer Template and more! 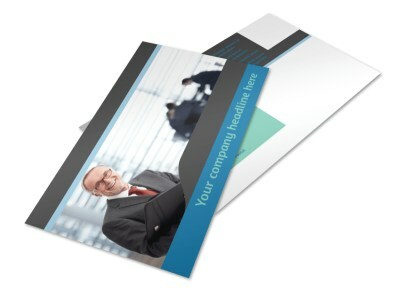 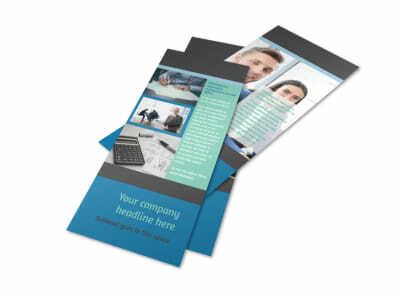 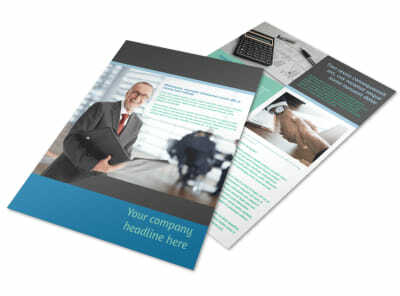 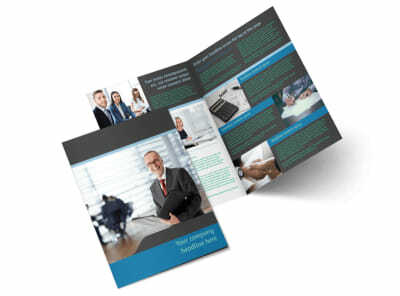 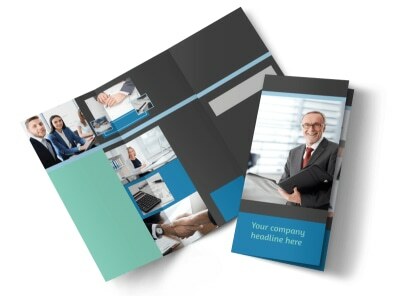 Drum up business for your financial services with bookkeeping flyers made using our online editor. 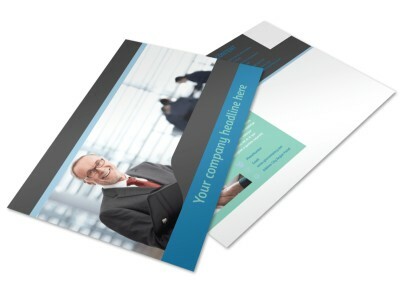 Customize a template with a color theme, relevant images, compelling text, and more. 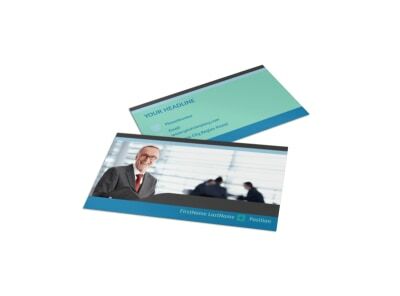 Print from your own office or let us do that part for you so you can focus on balancing the books for your big name clients.